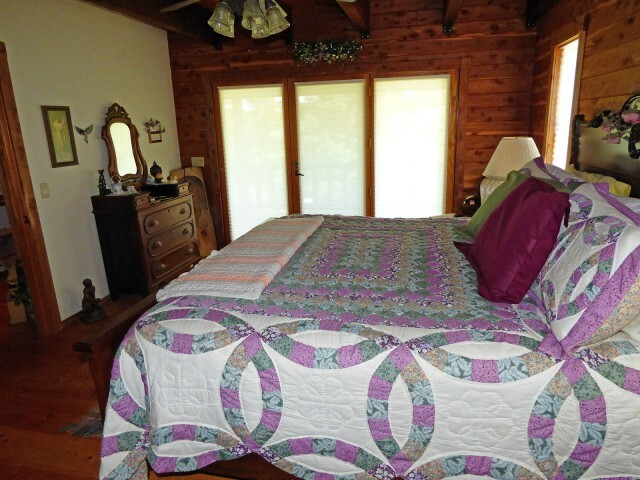 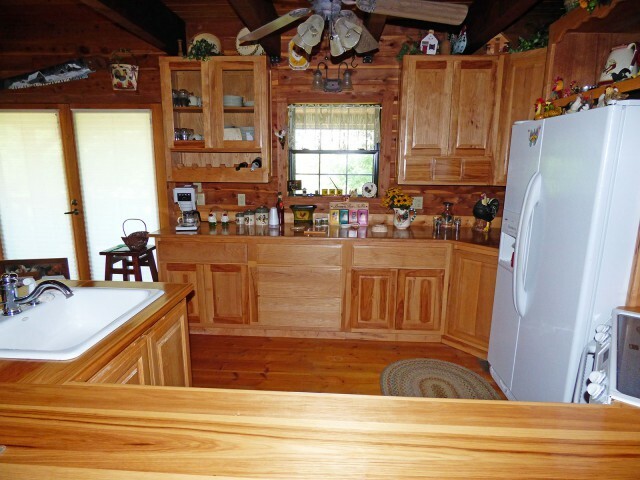 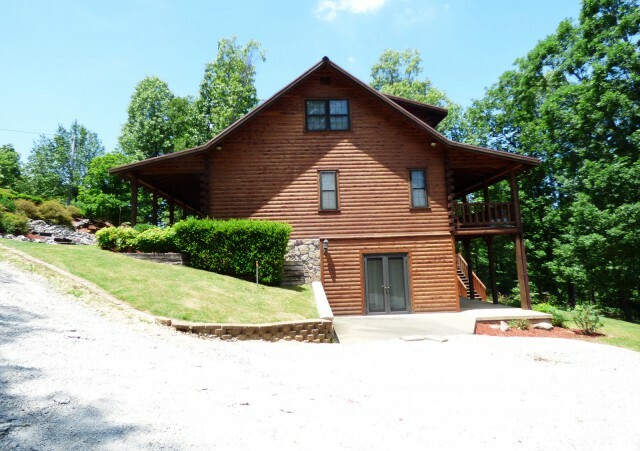 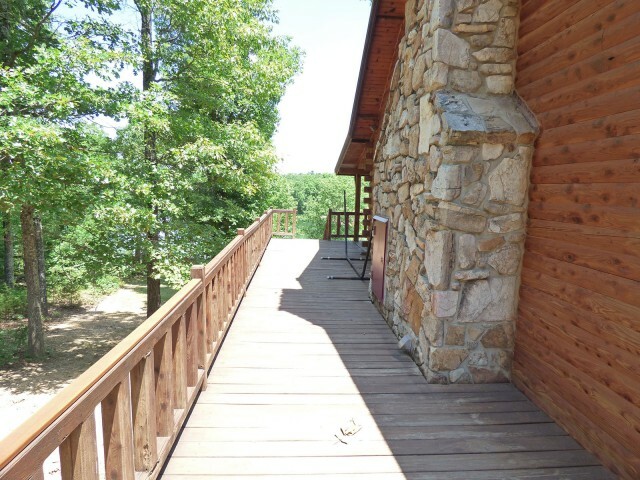 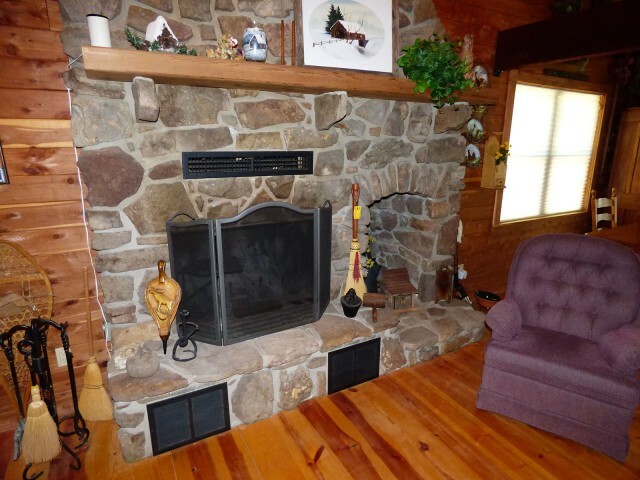 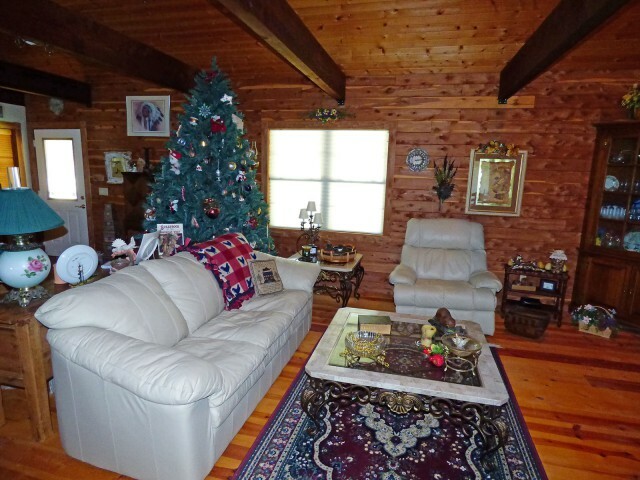 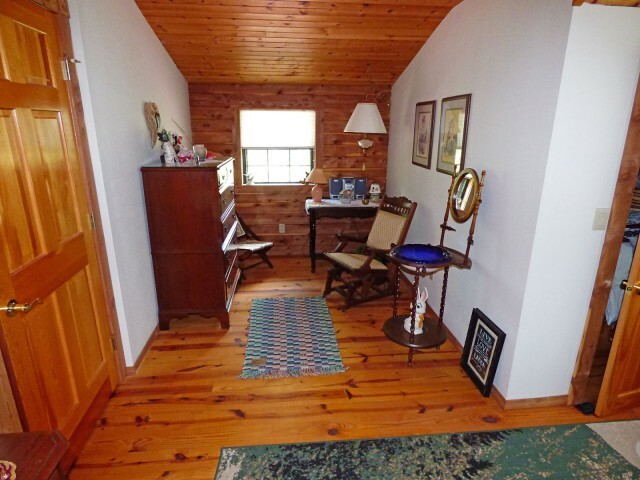 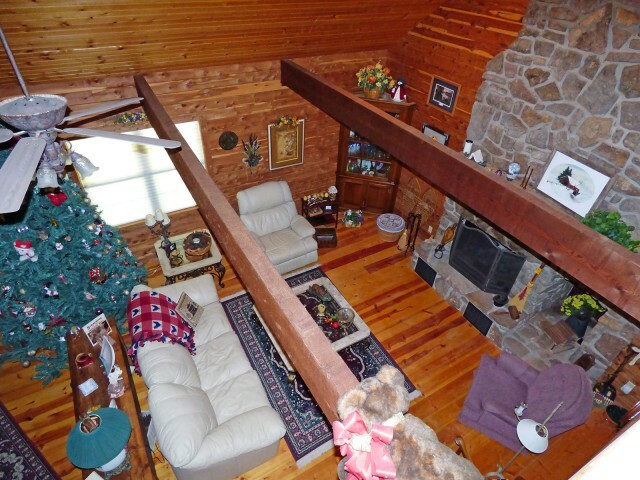 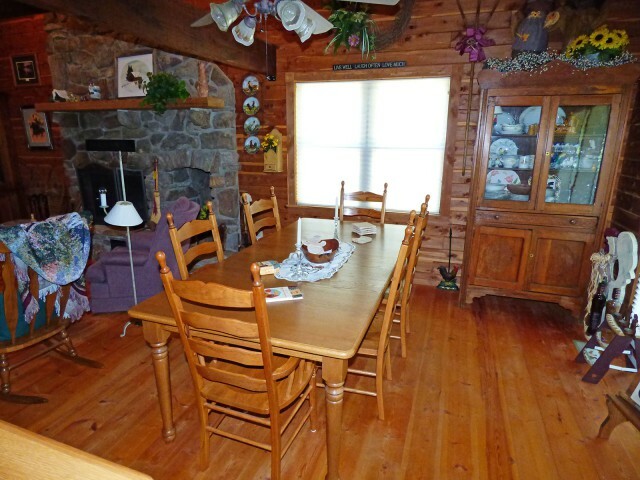 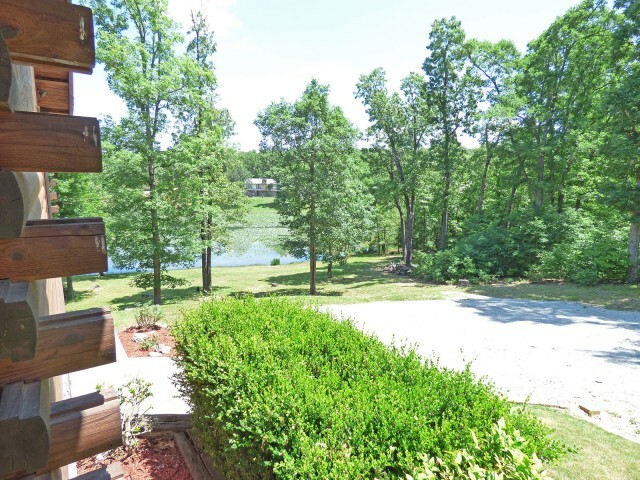 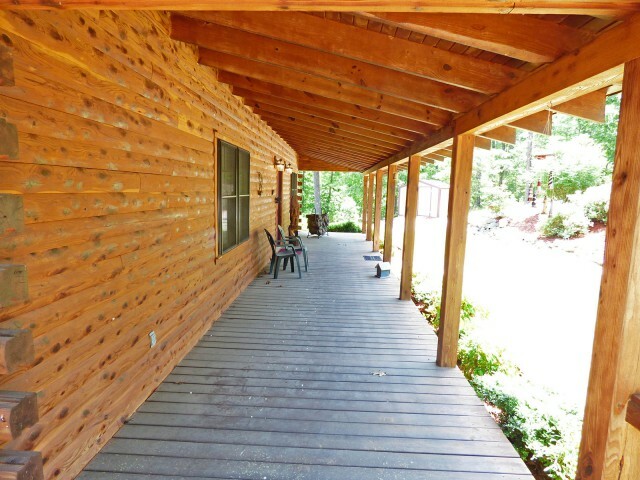 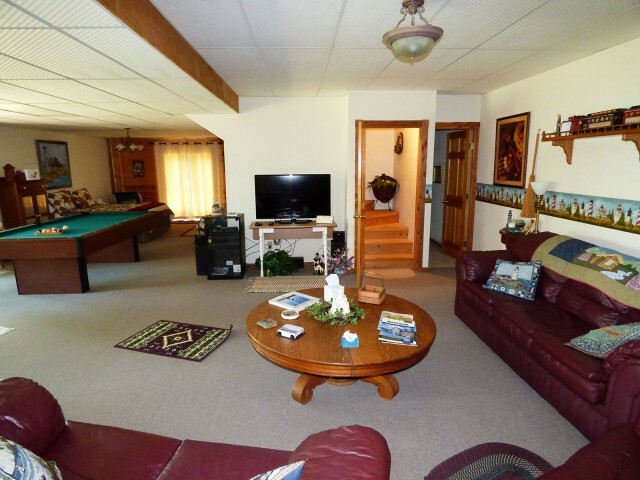 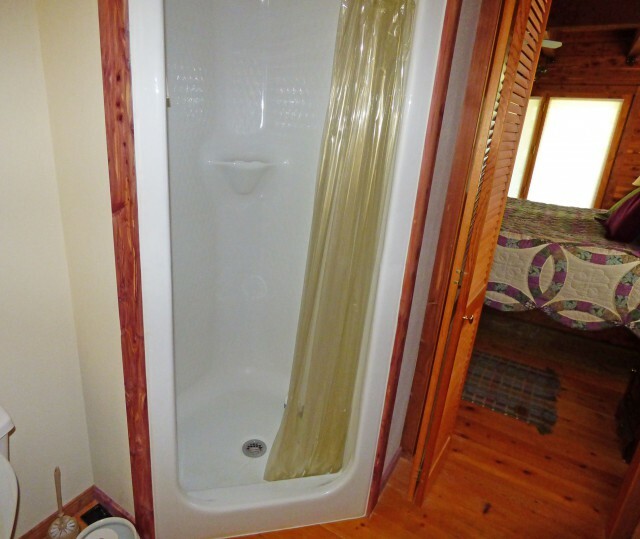 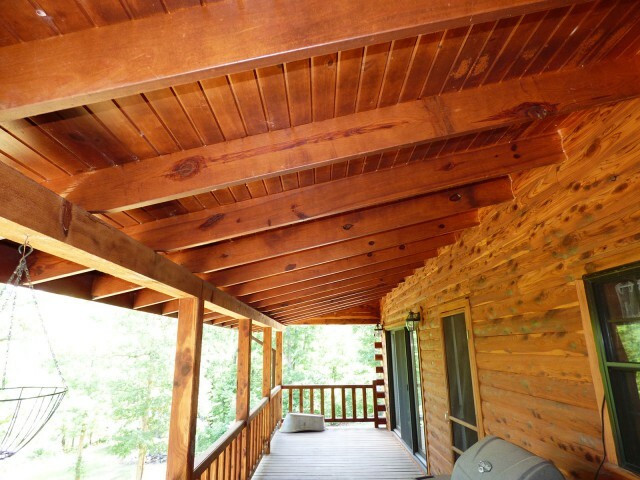 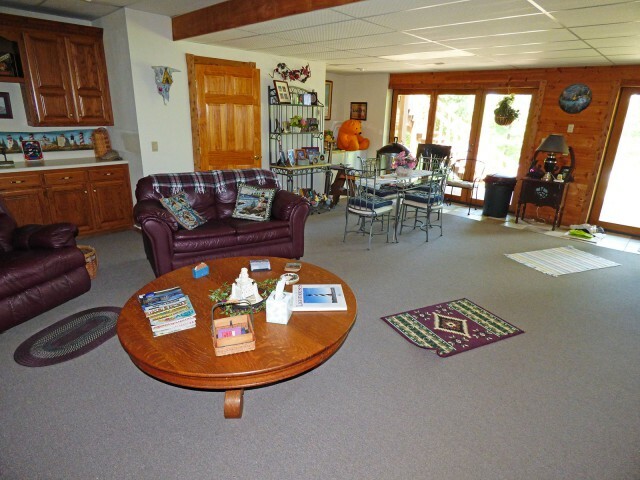 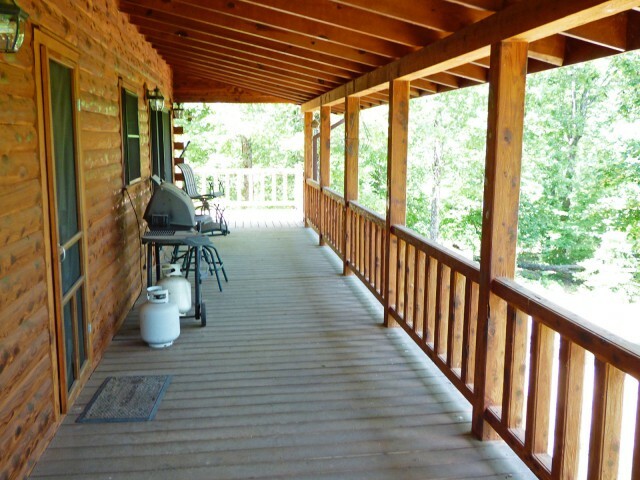 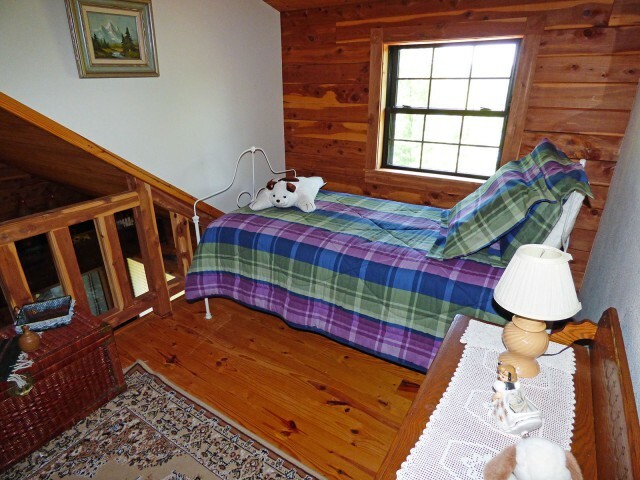 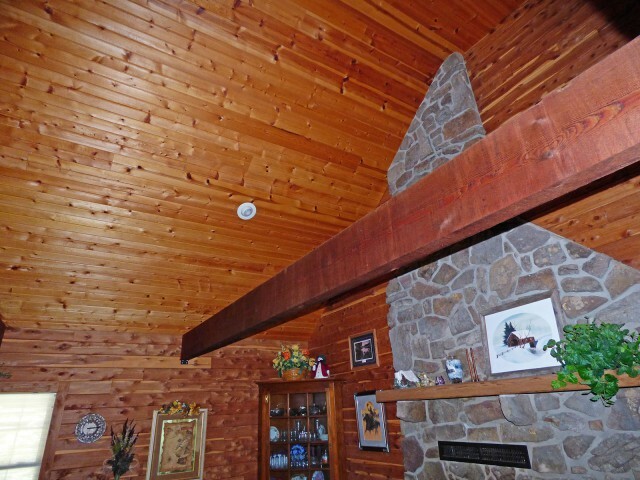 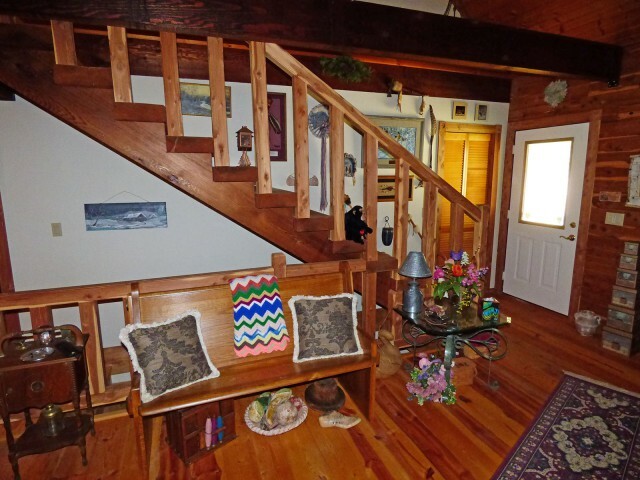 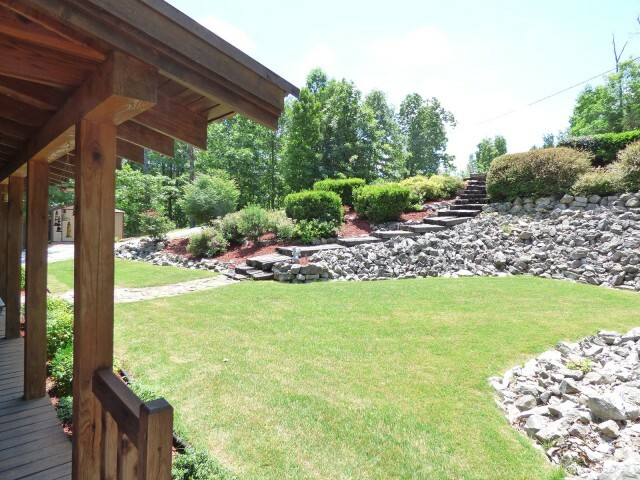 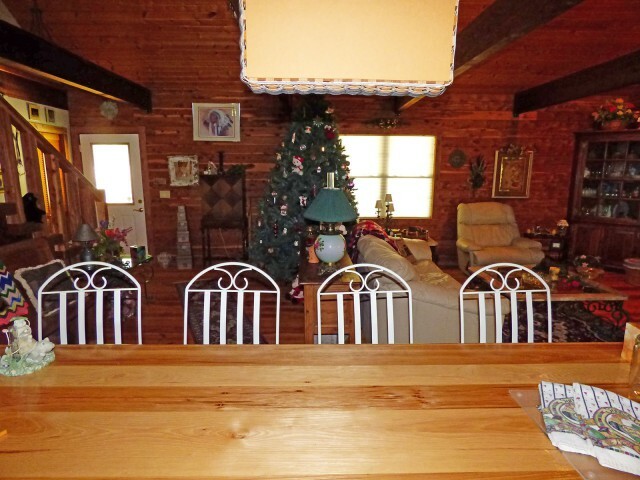 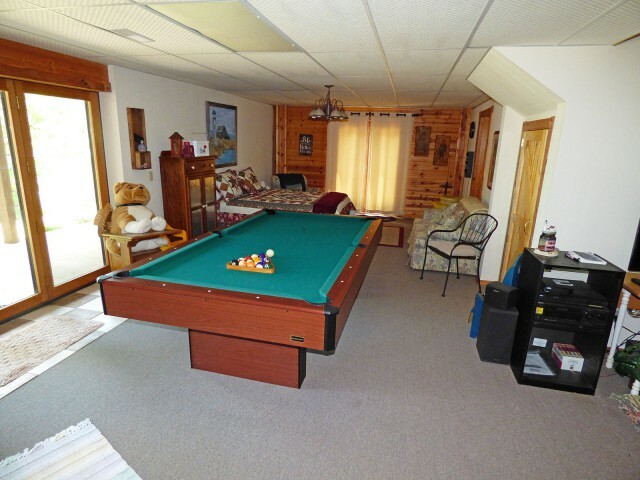 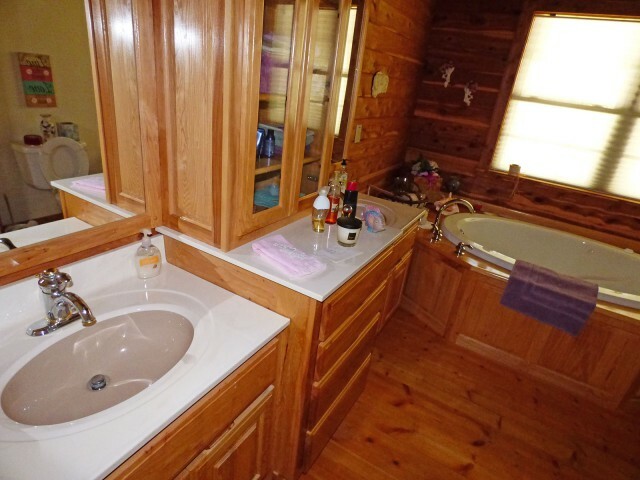 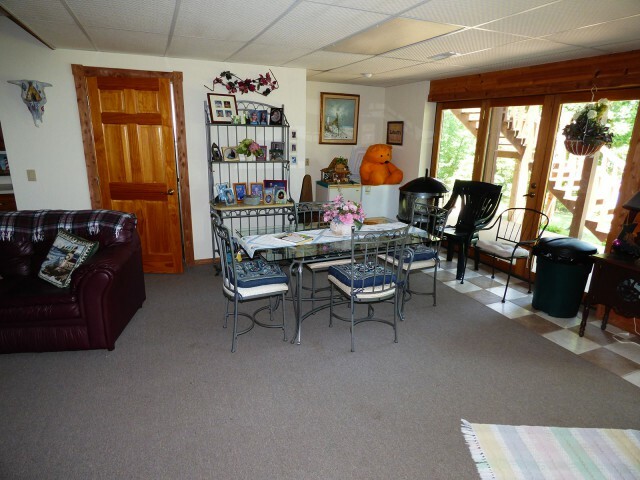 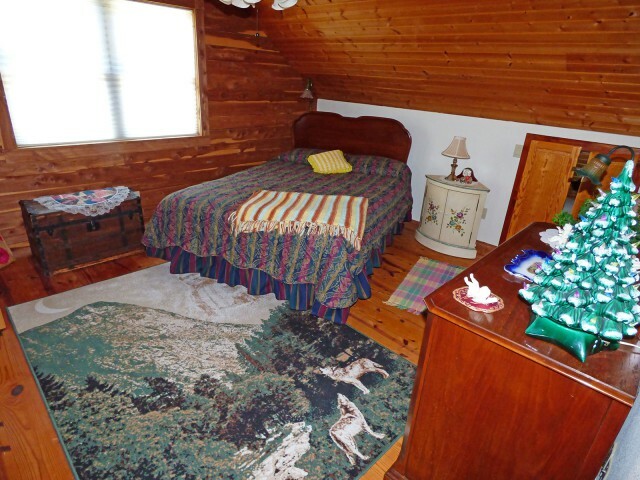 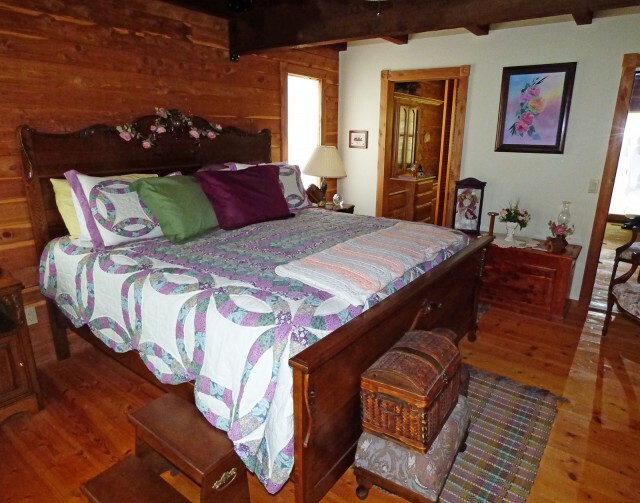 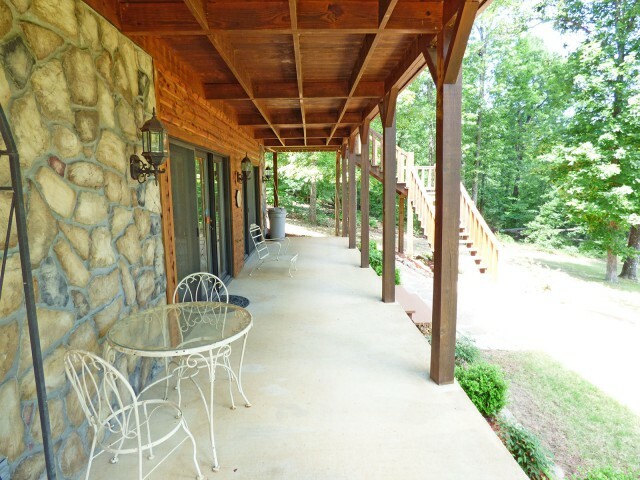 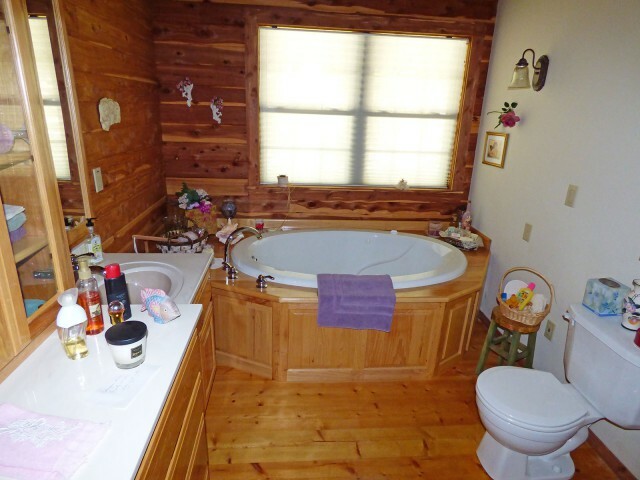 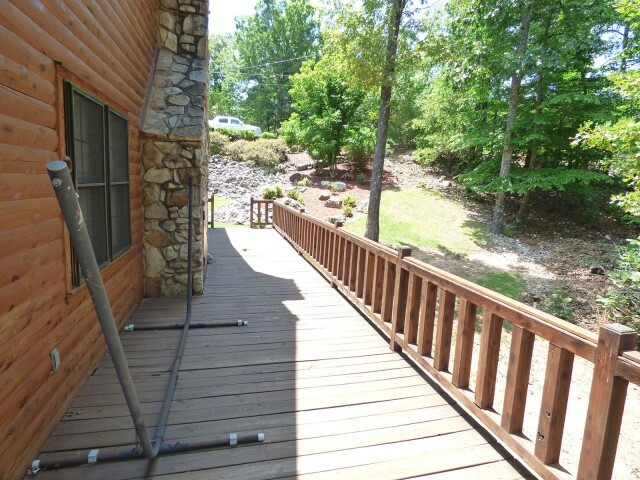 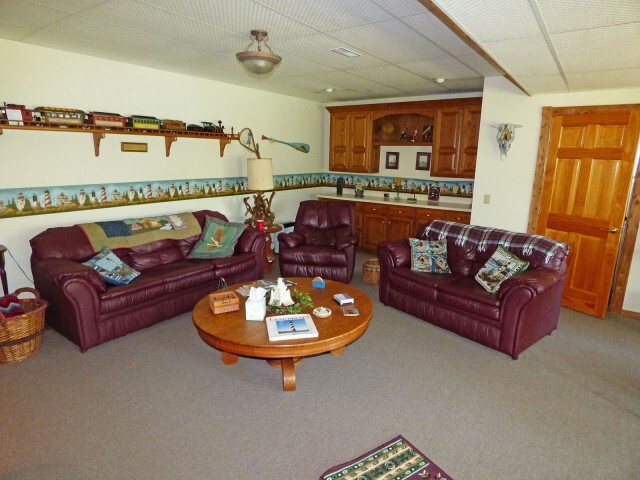 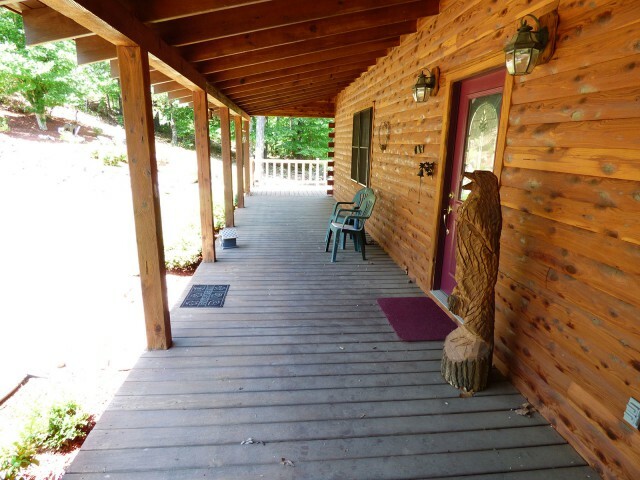 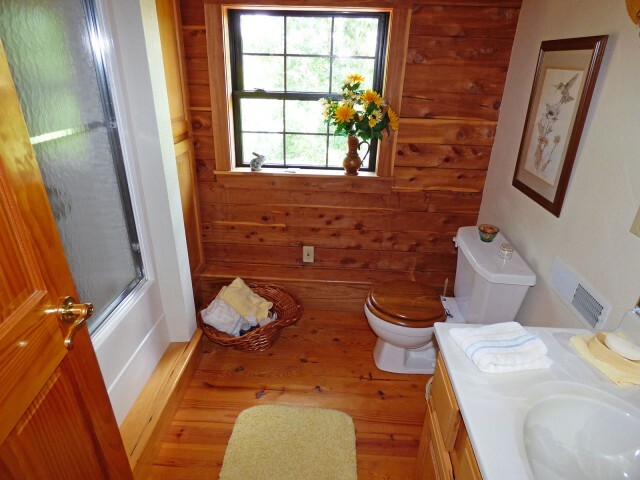 Beautiful Lakefront Log Home, custom built in 2000 on Diamond Lake. 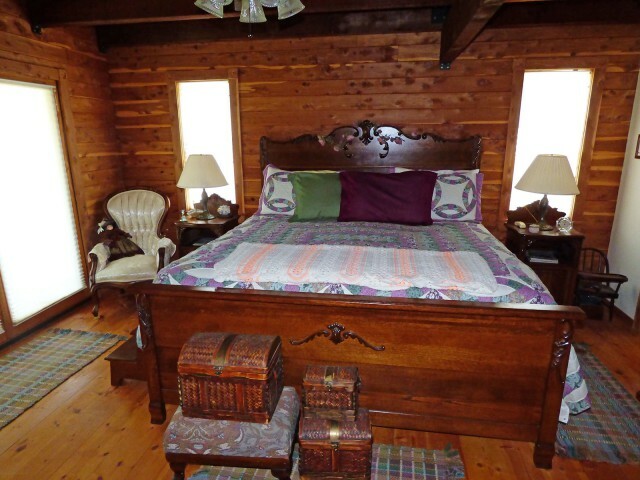 Two private bedrooms and 2 other sleeping areas, 3 bathrooms, Vaulted Ceilings, Stone Fireplace, Loft area, Great Room, Den, Rustic Decor. 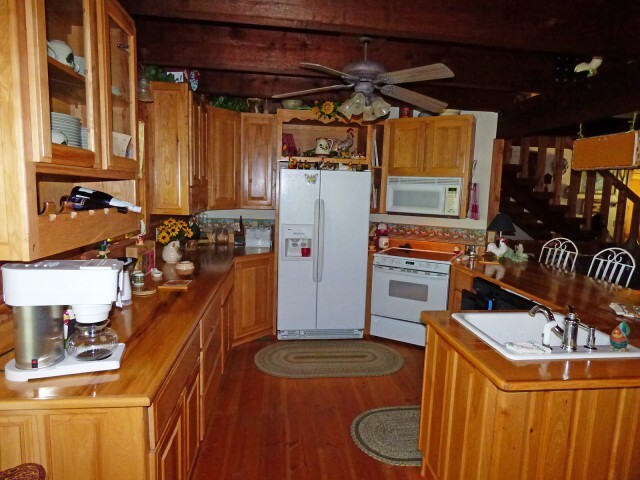 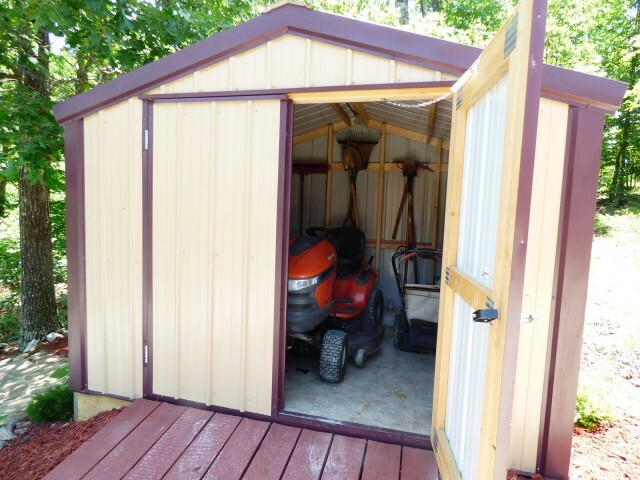 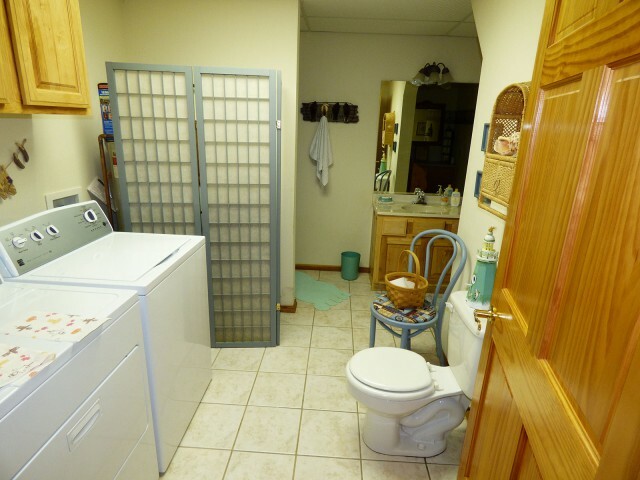 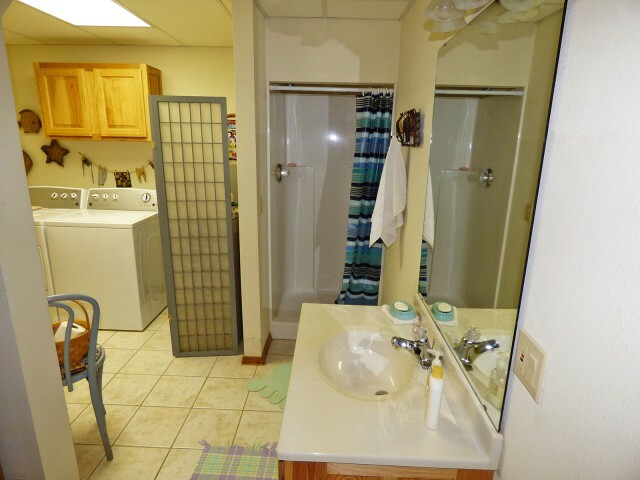 Everything in this home goes with the house, furniture, appliances, dishes, cookware, all decor. 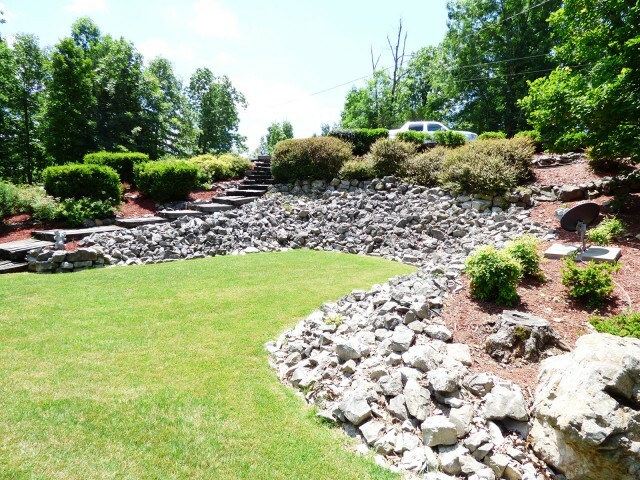 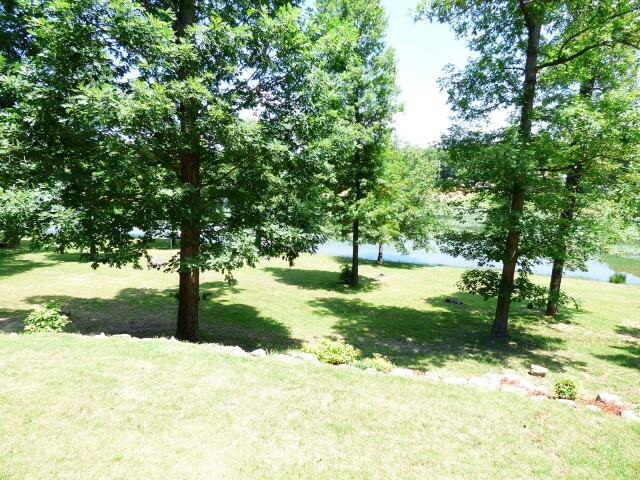 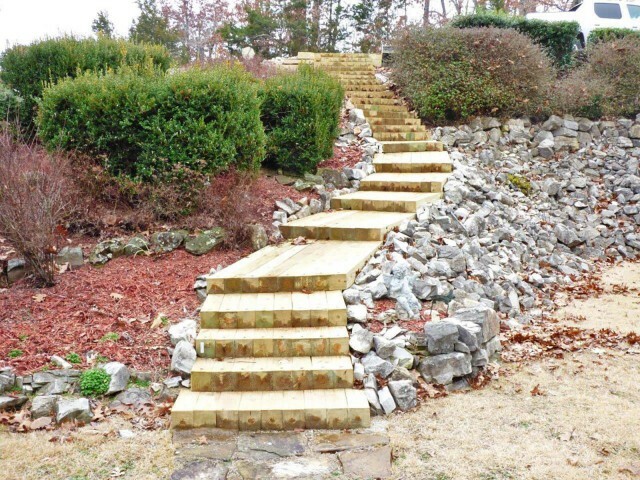 Contact Ron 870-710-1400 or Jason 870-847-5846 and see the beautiful home! 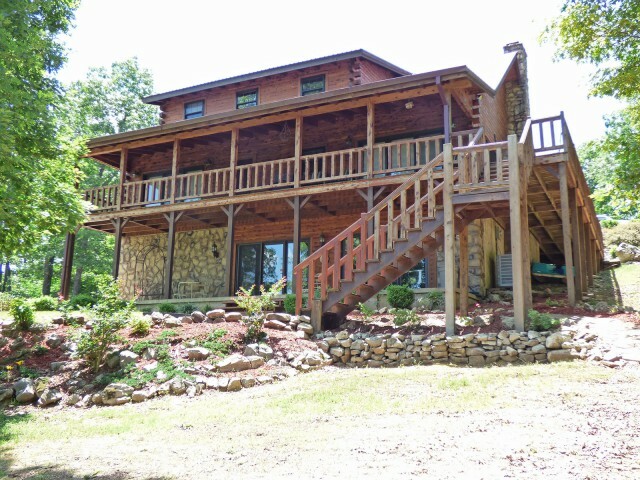 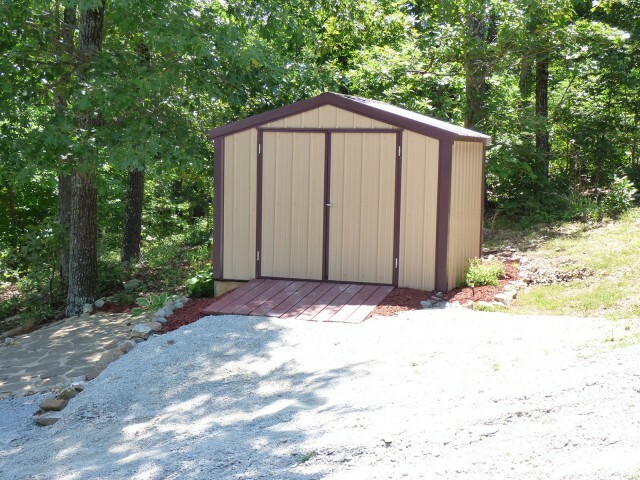 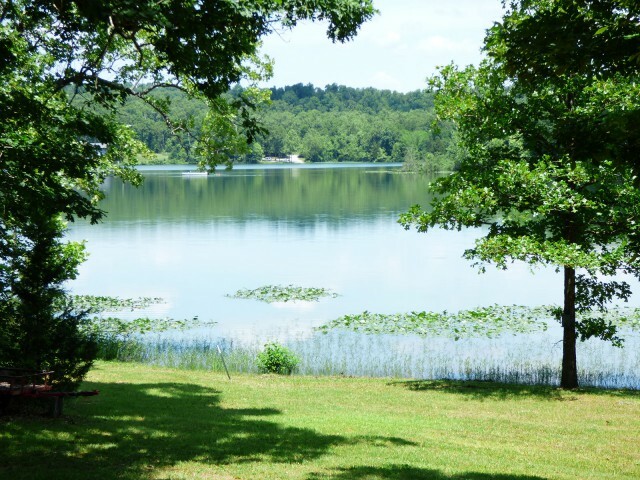 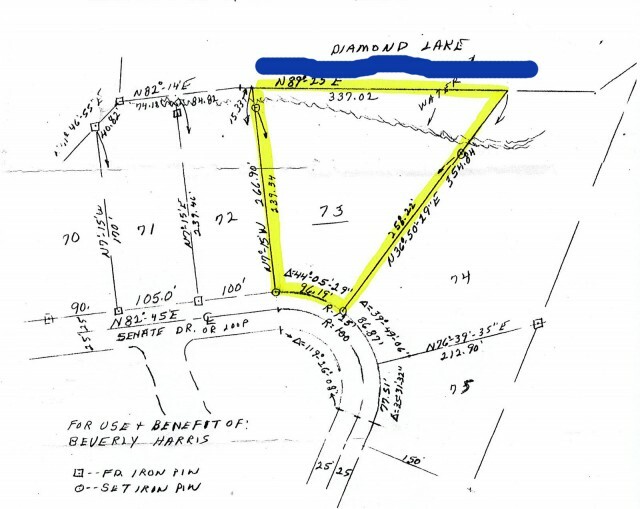 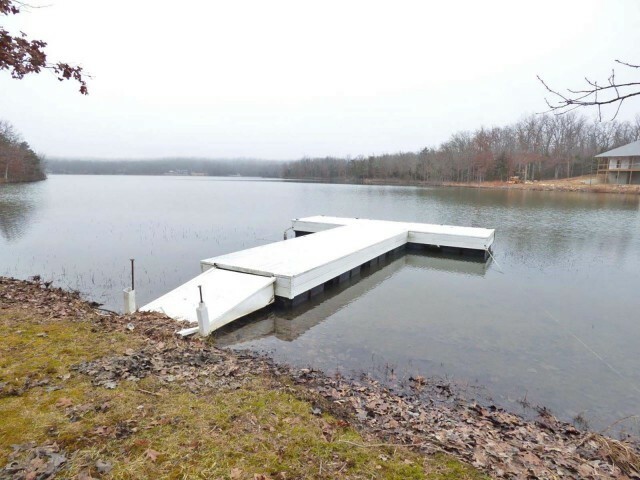 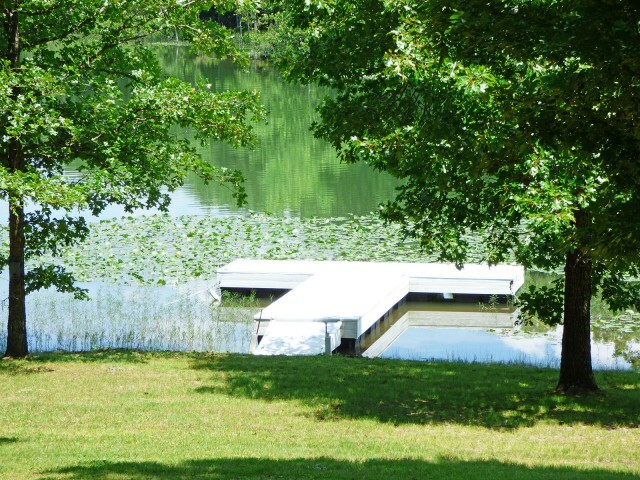 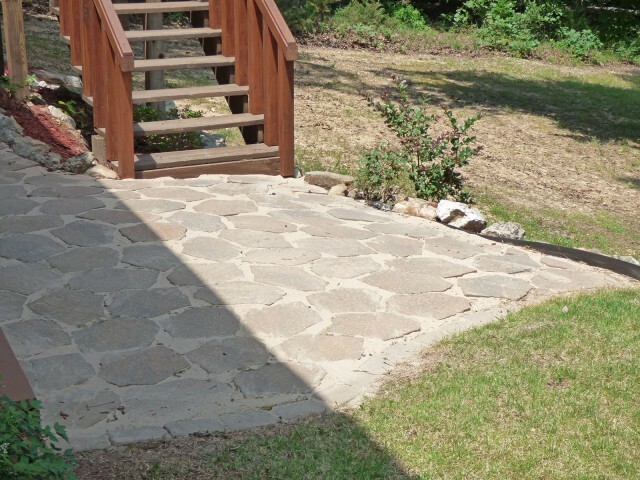 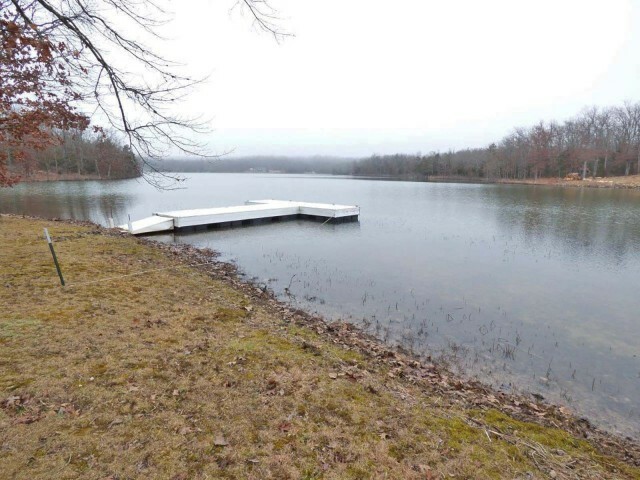 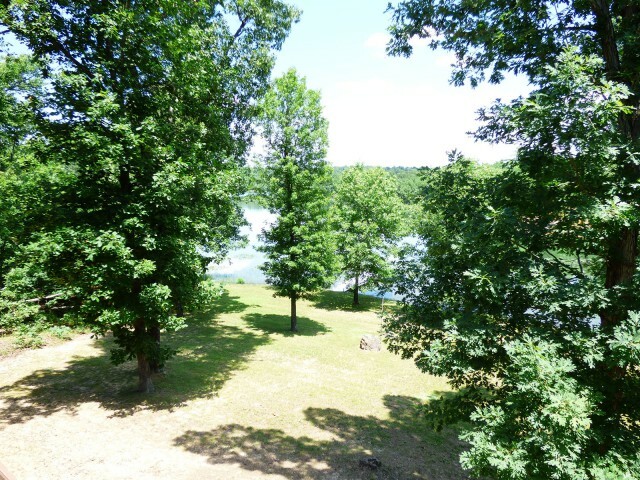 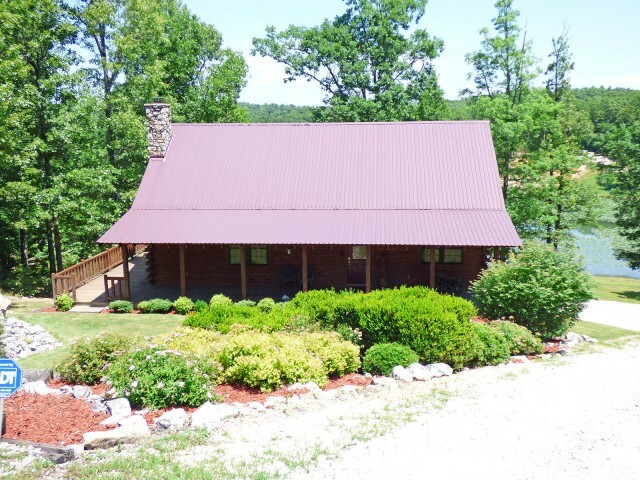 Single family home on Diamond Lake in Horseshoe Bend, Izard County, Arkansas. 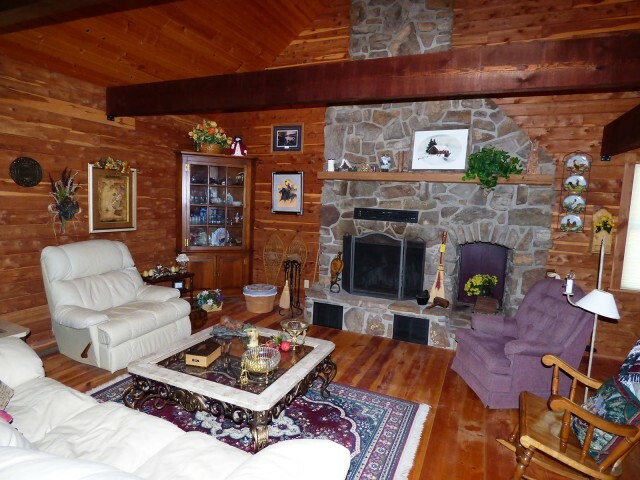 Please provide more information about Listing # C1600.